Here you will find all things scouting for the parents. Below are forms, paperwork, links and other helpful websites to help you, as a new and current Cub Scout parent, succeed in Pack 533. Scouting takes a lot of work, from the parents, to the Pack Leaders and Chairs, to the very Scouts themselves. This Pack 533 website was created to help current and new parents enjoy the "Scouting Experience" with our Pack; however, the parent has to make use of all the extensive information here on this website and also learn how to use www.ScoutTrack.com (is our achievement tracking, events calendar and unit directory website). Den Leaders and other Pack Leaders do not have personal time to contact parents by phone; therefore, Pack Leaders make good use of mass emails through ScoutTrack to communicate to parents about Pack events, activities and other important information. Please make time to fully read emails from the Pack, so your family can enjoy the "Scouting Experience" with our Pack. 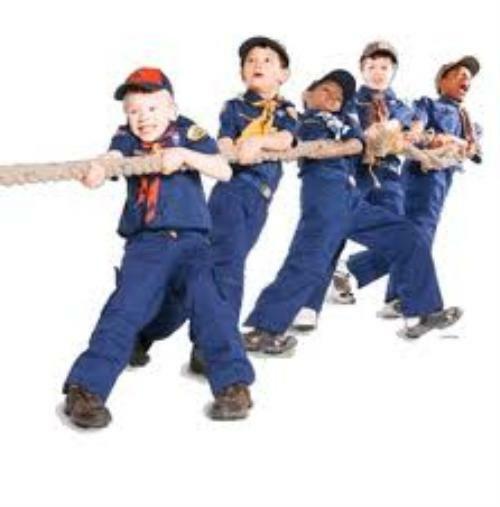 If you need any help that you can't find in this website then please contact us by clicking on the "Contact our Pack" link at the top center of this page or contact your Den Leader from ScoutTrack's "Pack Directory." Please email our Pack Webmaster by using the "Contact our Pack" link at the top center of this page if you find any broken links or if you can't down load any documents. New families wanting to join Pack 533 should click on the "Contact our Pack" link at the top center of this website and ask for the date, time and location for our next Registration Night recruiting drive then fill out all the paperwork in this section. Scoutbook calendar to see the next date for our Registration Night and start filling out all the paperwork below ahead of time. Click here to download BSA's Youth Application. Fill out one form for each one of your Scout(s) in triplicate (i.e, print three copies). This form needs to be filled out only one time when you first join our Pack. Bring the form(s) to Registration Night and turn them in to our Pack Membership Chair. Click here to download BSA's Annual Health and Medical Record. Fill out part A & B on the medical forms annually for every family member (not just your scout) that will be actively participating in any BSA and Pack 533 sponsored activities. It is best to fill these forms out electronically and keep them on your computer for editing each year. Each year change the dates and any other information on the medical forms then turn them in at Registration Night to our Pack Nurse. Bring copy of Insurance Cards for all family members that will be participating in our events. Bring Shot Records for all kids. All your medical records and personal information are kept private and are not on any websites. These medical forms are mandated by BSA and are for your family's safety. If anybody is hurt during a sponsored BSA event then BSA medical insurance will pay for all medical costs as long as these medical forms are filled out properly and annually. "Youth Protection Training" is required for whichever parent attends our meetings the most. 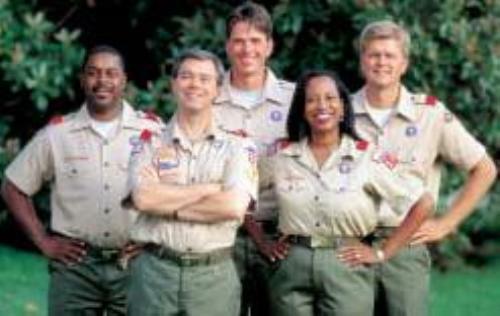 "This is Scouting" is suggested for new Scouting parents. It is not required to join our Pack. Click here to create an account at MyScouting.org and sign in. Pick the "E-Learning" link on the left side of the webpage. 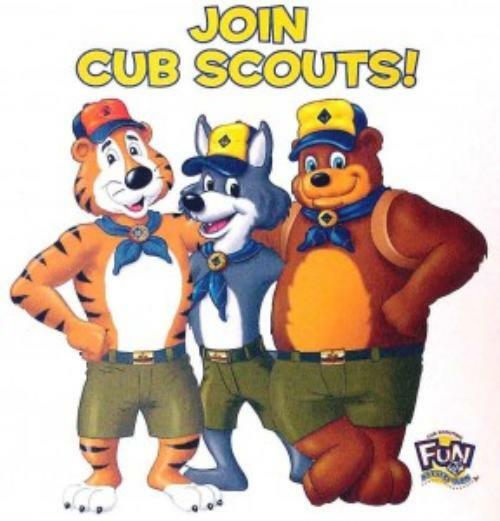 Pick the "Cub Scout" tab at the bottom center of the webpage. Pick the "Take Course" link at bottom center of webpage for "Youth Protection Training." Take and pass YPT “Youth Protection Training” test. Retake “Youth Protection Training” once every two years. Save to your computer the "Youth Protection Training" certificate. Pick the "Take Course" link at bottom center of webpage for "This is Scouting." Pick the “View Certificate” for "Youth Protection Training" course then print it out. Turn in passing certificate for "Youth Protection Training" at Rally Night to our Pack Nurse. Click on the "Budget & Dues" link on left side menu of this website for details. Print and fill out Pack 533's Registration Form below in the attachment area of this webpage. Pack dues are paid annually at Fall Registration Night. Scouts can join Pack 533 at Spring Registration Night also where the dues are prorated. Parents with two or more scouts can opt out of paying for an additional copy of "Boys' Life Magazine." Pack 533's Class "B" t-shirt cost is on our "Budget & Dues" webpage. Class "B" t-shirts are not required but are great for hot events. You will also pay campout fees at their one month deadline prior to campouts. No campout monies will be accepted after the deadline has passed. Print out Pack 533's Bylaws and Guidelines document below in the attachment area . Fill out and sign only the last page for "Parent/Guardian Participation Agreement" section. Turn in signed copy to our Pack Membership Chair at Registration Night. You only have to sign this bylaw document one time when joining Pack 533. One check made payable to Pack 533. Turn the check in to our Pack Treasurer at Rally Night. The Scouts, the parents, and the Pack must work together to create a solid Scouting program. The Scouting program is an exercise in cooperation between all three entities. The Pack cannot give your son a good program if the support of the parents and volunteers is lacking! Participation by the Parents and Scouts in all events and activities leads to a funfilled and robust Scouting program. Do My Best in everything I do. Obey the rules and regulations set down by the Pack. Obey the Den and Pack Leaders and follow their rules. Work on my achievements, electives and advance in a timely manner. 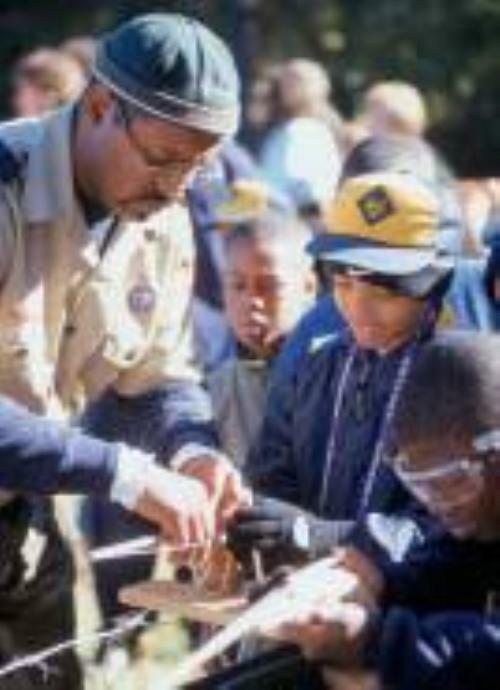 Participate in Scout activities whenever possible. Respect others, their rights and their property at all times. Show respect for the BSA. Treat the United States Flag and the Pledge of Allegiance with equal respect. Be on time for all meetings and functions. It is not fair for the others to have to wait for me. Ask my parent to call the Den Leader if I cannot attend a function. Keep my uniform clean and in good repair with all my insignia properly placed. Wear my uniform proudly to all events and functions unless told otherwise by my Den Leader. Volunteer and become involved. When we ask for parental assistance, there is a reason. The Pack can only be fun for your son if you are helping in a Leader, Chair, or Event Helper role. 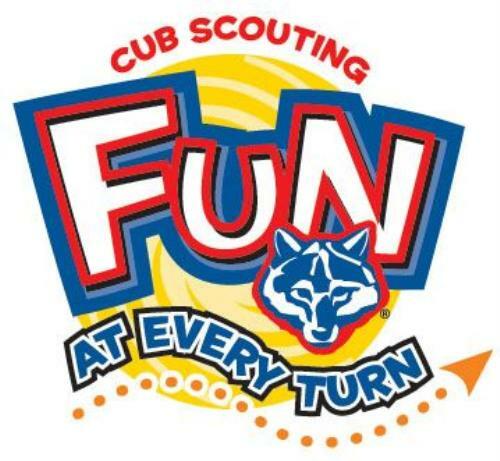 The more active and involved you are, the more you will enjoy the Cub Scout experience with your child! All Pack Leaders and Chairs are parents with sons in our Pack 533 program. Work with your son on his achievements and electives. Scouting is a "Family Affair," and he cannot do it alone. Accompany your son to all Pack and Den meeting as well as other events. Attend all Den meetings and be available to get the latest information from the Den Leaders. Get to know and help your Den Leader(s) so interaction is more effective. Respond timely to all requests your Den Leaders ask of you and your son. Check and respond to your emails, voice mails and text messages timely so your Den Leaders can do the best job possible for your son(s). Provide a solid Scouting program that we can all be proud of! Provide the means for timely advancement for all Scouts. Provide quality trained Pack Leaders and Chairs. Recruit and promote future Pack Leaders. Provide the opportunity to participate in outings and activities. Provide a safe Scouting environment and meeting place. Communicate news and current Scout events to you timely. Provide quality events and activities that all families will enjoy. Keep dues and fees low while keeping a solid Scouting program. Provide feedback to and from Pack Leaders and Parents. Respect all private information and only use your personal information for Pack purposes. As Pack Leaders, we promise to continue to improve on our Pack 533's Scouting program. 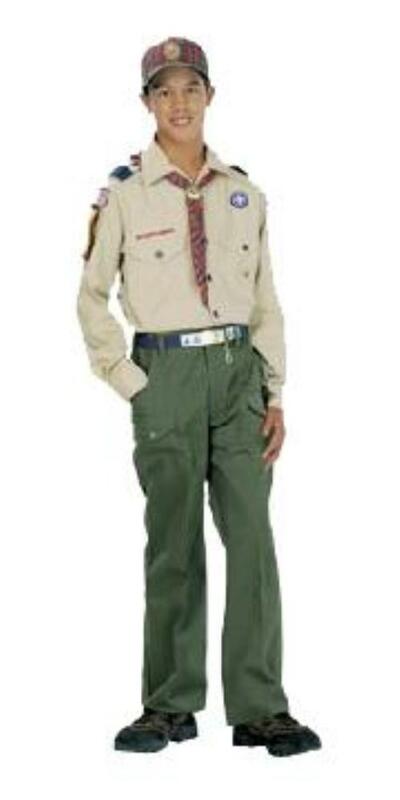 The BSA uniform is a source of pride and improves the sense of purpose and self esteem. Uniforms also help our Den Leaders maintain greater order during meetings and camping trips. 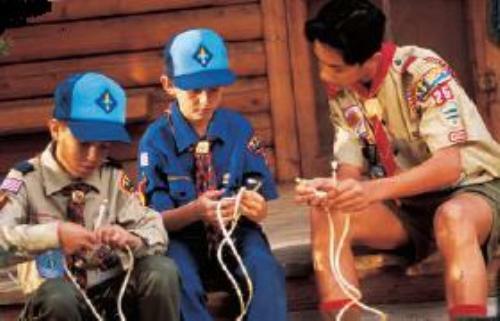 Studies have shown that boys in uniform behave better than those not wearing uniforms (Source: Scouting News). 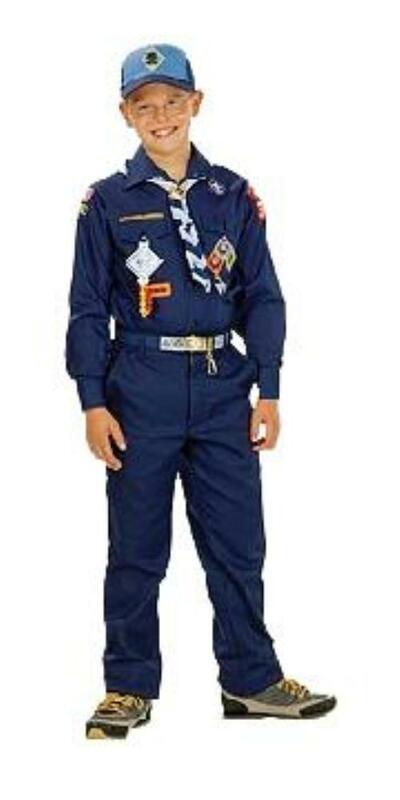 Your Scout is required to wear BSA Class "A" scouting uniforms during most of Pack 533's events. 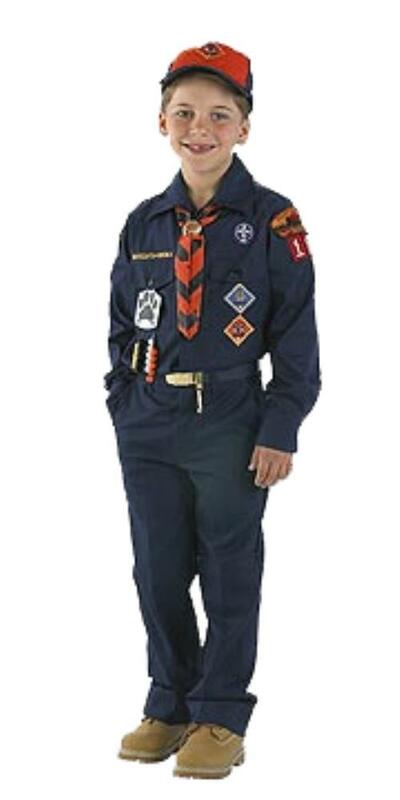 At some of our events, your Scout can wear Pack 533's Class "B" t-shirt in place of the BSA's official Class "A" shirt. Click on the "Events & Activities" link on the left side menu to see all the annual events and what uniforms to wear for which events. Your Den Leader can also let you know which Class shirt to wear at which events. Click on to see SHAC's link for a Scout Store location nearby and for the ScoutStuff Online Store to purchase the above uniform pieces and patches online if you want to. 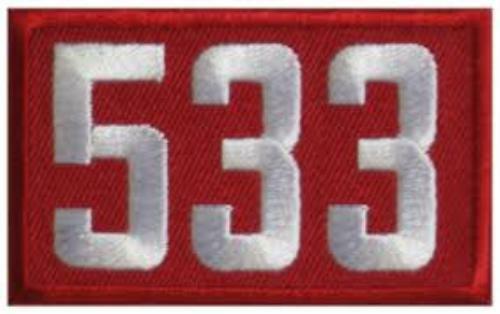 You will need to inform the Scout Store sales person of your Scout's current rank, Pack number, and Den number to get the correct uniform patches. Your Scout's rank, Pack number, and Den number information will be provided to you at the Rally Night recuritment drive. 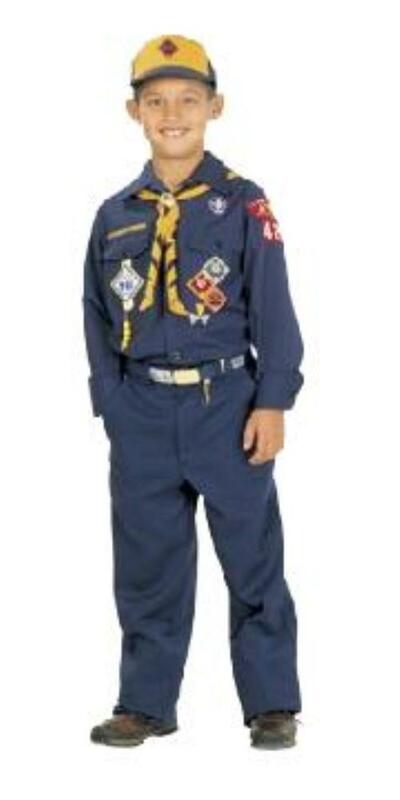 Please contact your Den Leader if you are unsure what uniform pieces and patches to purchase at the Scout Store. New Scout(s) joining Pack 533 for the first time will need to purchase their own BSA Official Handbook, Neckerchief and Neckerchief Slide for their current rank. This is a one time purchase. Your Scout(s) will be given his next rank Official BSA Handbook, Neckerchief and Neckerchief Slide at the Crossover Ceremony (graduation ceremony) each year as long as your Scout(s) achieves his rank by doing all the necessary achievements required to move onto his next rank. The Cub Scouts of America's colors are blue and gold. They have special meaning, which will help boys see beyond the fun of Cub Scouting to its ultimate goals. The blue stands for truth and spirituality, steadfast loyalty, and the sky above. The gold stands for warm sunlight, good cheer, and happiness. Patch, beads, and pin placement on your Scout's uniform can be quite confusing. Use the PDF attachments (belo) and the offical BSA links (below) to properly place them on your son's uniform.